As a long-time resident of Fairfax County, I am committed to making sure that the people and communities who have long been ignored by those in power have a Supervisor who is willing to fight for them. 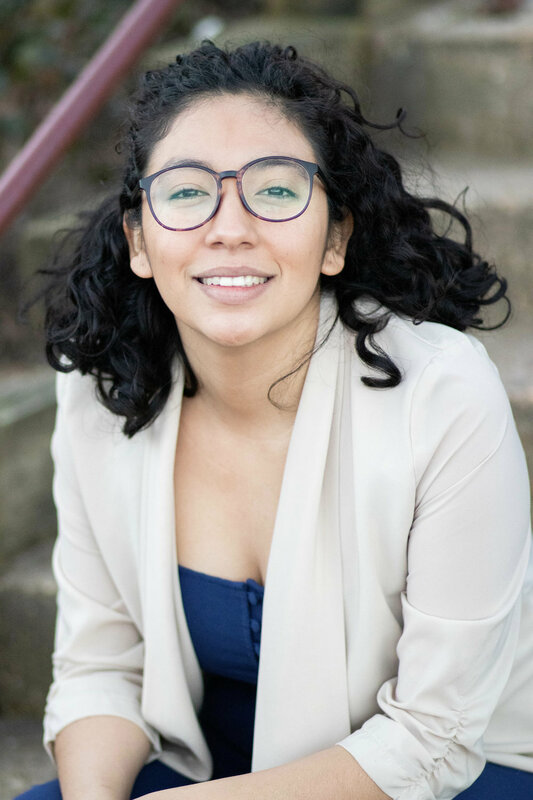 My experiences as a first-generation, Guatemalan woman of color from a mixed-status family have greatly informed the lens through which I see the world. I am happy to announce my candidacy as a Democrat for Braddock District Supervisor. I believe in collective power and actively engaging community members of the Braddock District, and Fairfax County at-large, in decision-making that impacts us all. Learn more about the issues, volunteer with us, or make a donation today! Accessible and accountable government, an inclusive Fairfax, and language justice — learn more about what that can look like in 2019. Grassroots up is the way leadership should make its decisions. Help us build collective power and volunteer with us today. Collective power runs on your donation. We can’t do this without you. Donate $10, $20, or $50 today to power the resources needed to make a difference.